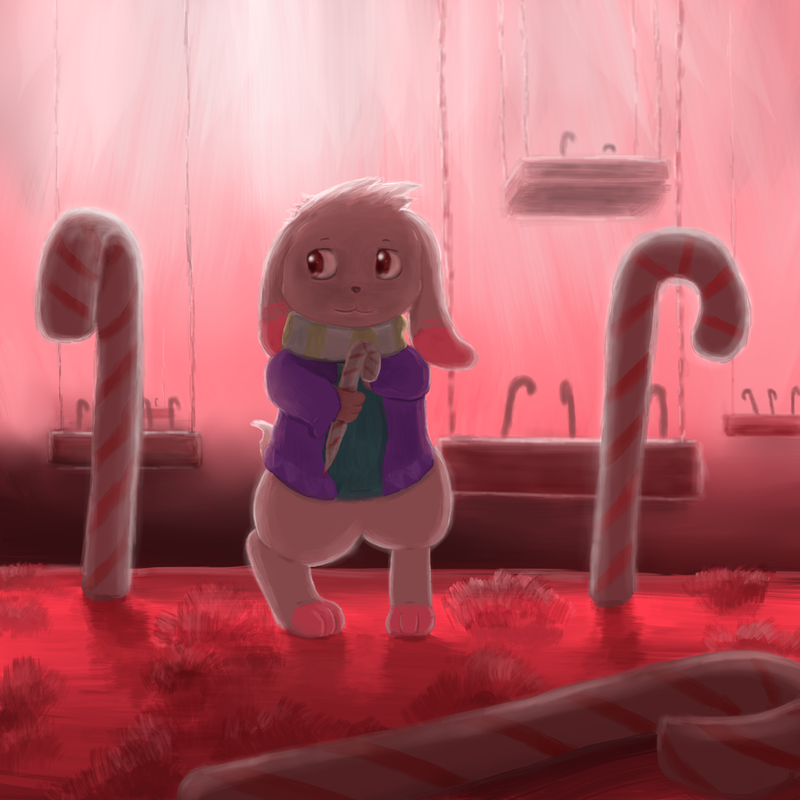 Happy Holidays, and welcome to the Cave of Candy Canes! Makes you wonder where all these candy canes come from...? A gift for erakir erakir. Merry Christmas, Ery!